Affordable 1, 2 and 3 bedroom apartments. This property does not have direct subsidy but offers affordable rents through the Washington State Tax Credit program. We also accept housing authority provided Section 8 vouchers. Located just off Highway 20. Walking distance to shopping,restaurants and coffee shops. Water, sewer and garbage included. WSHFC Tax Credit 60% income limits apply. Affordable 1,2 and 3 bedroom apartments. 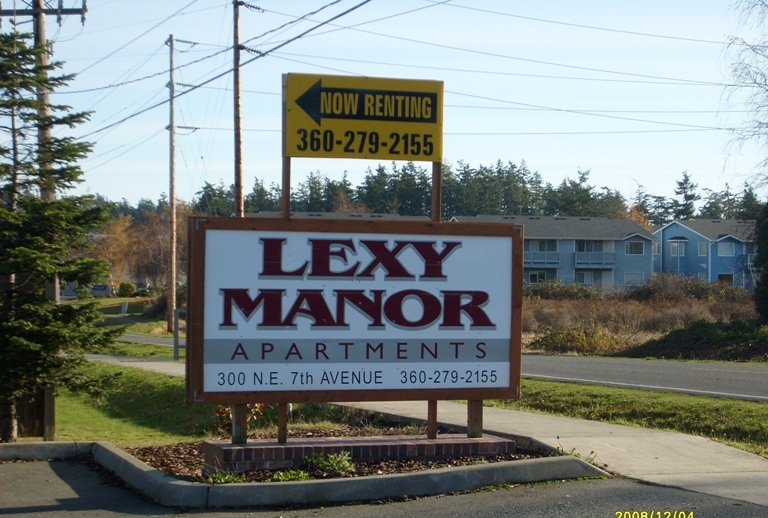 This property does not have direct subsidy but offers affordable rents through the Washington State Tax Credit program. We also accept housing authority provided Section 8 vouchers.